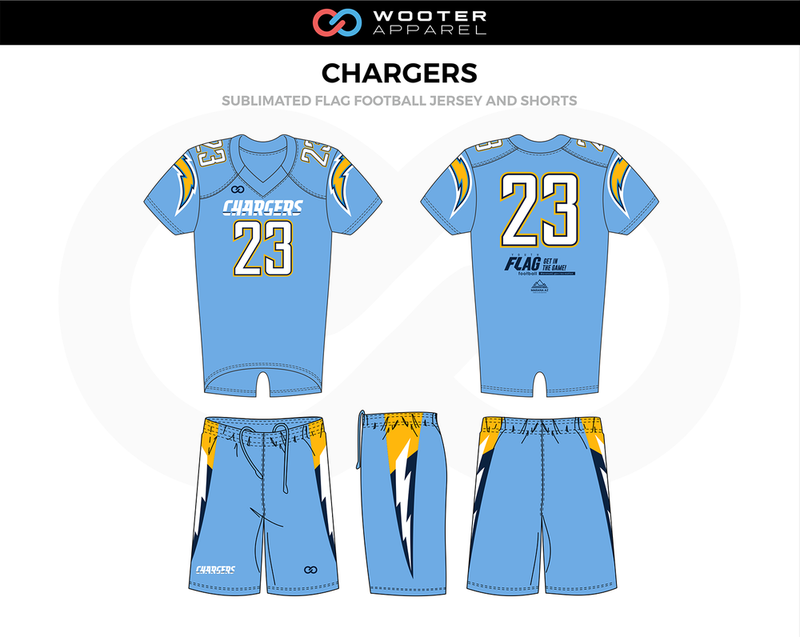 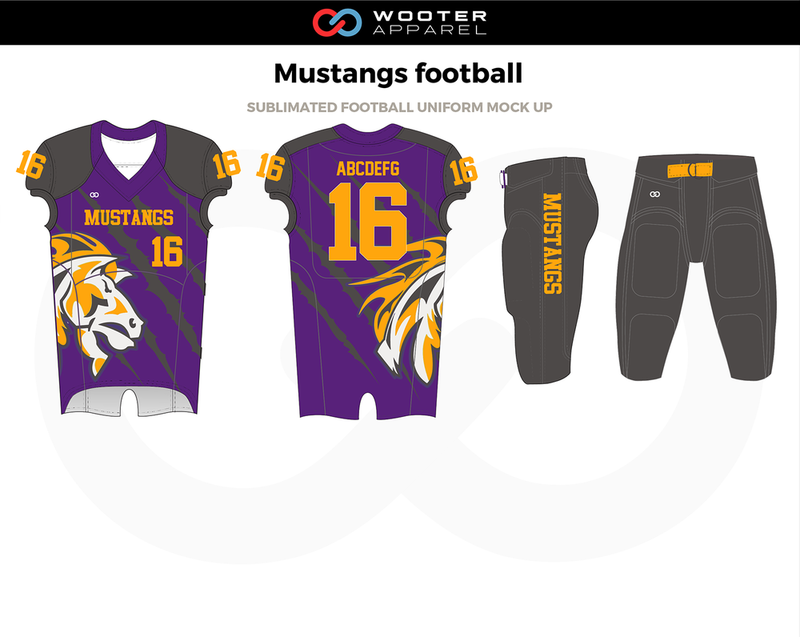 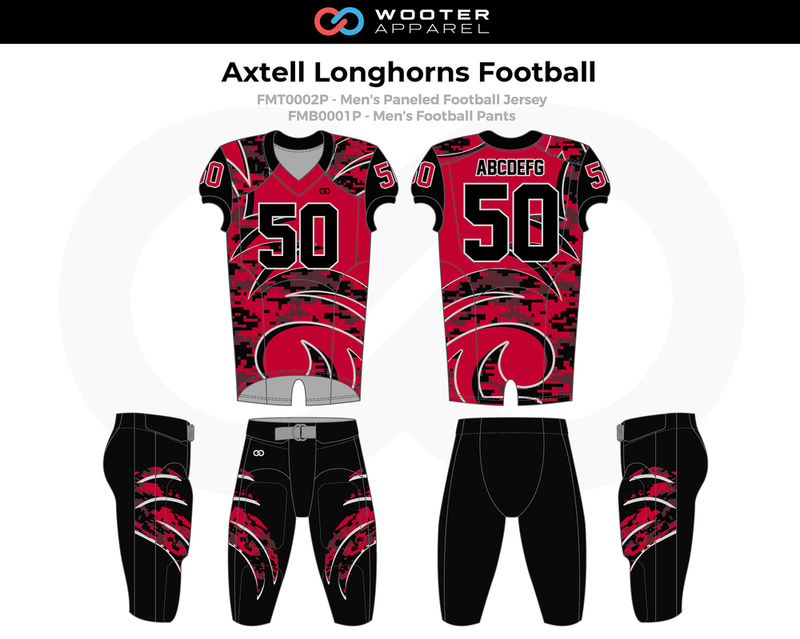 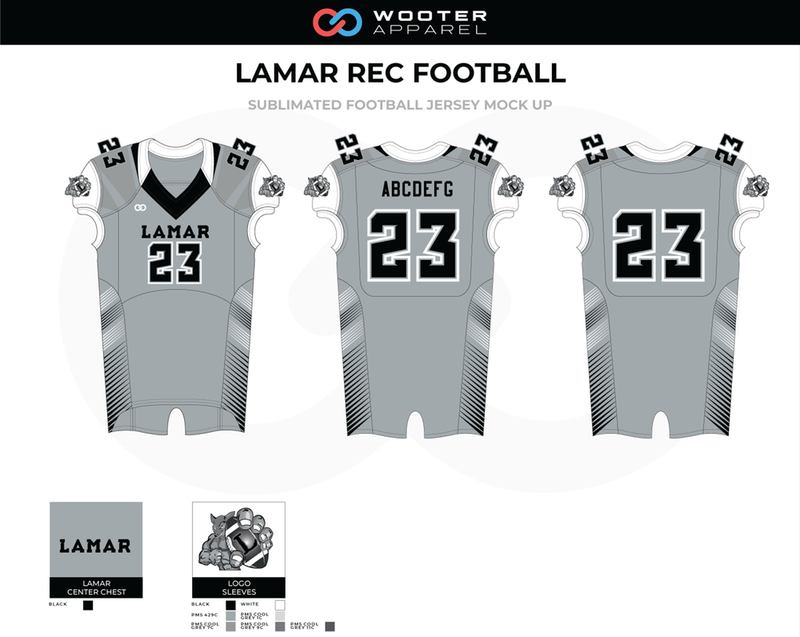 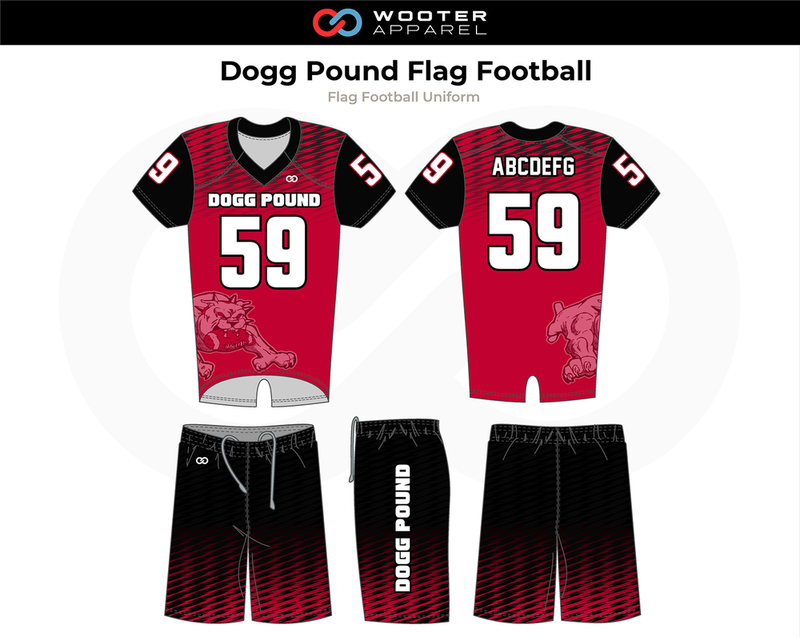 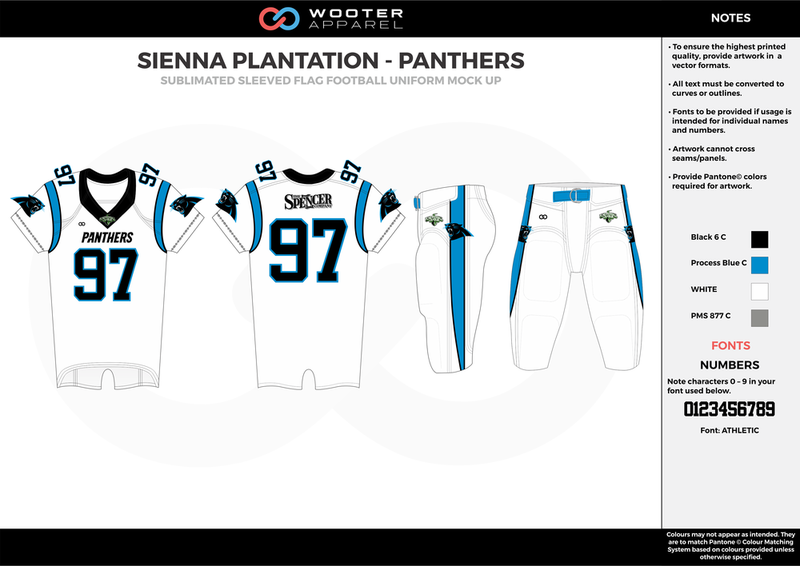 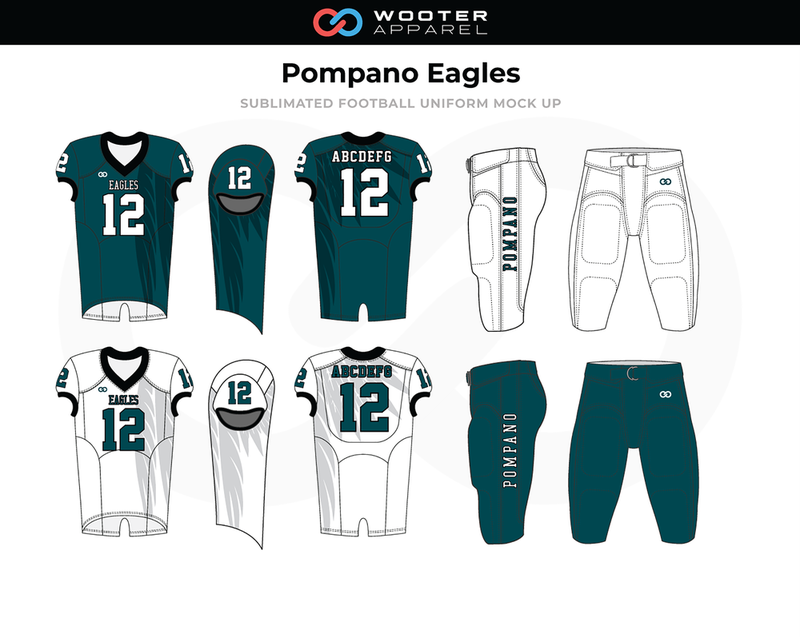 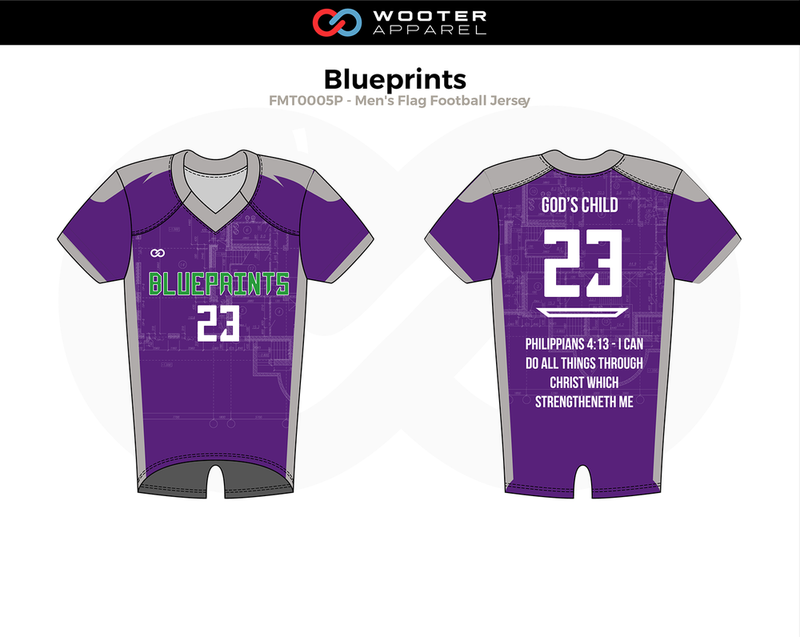 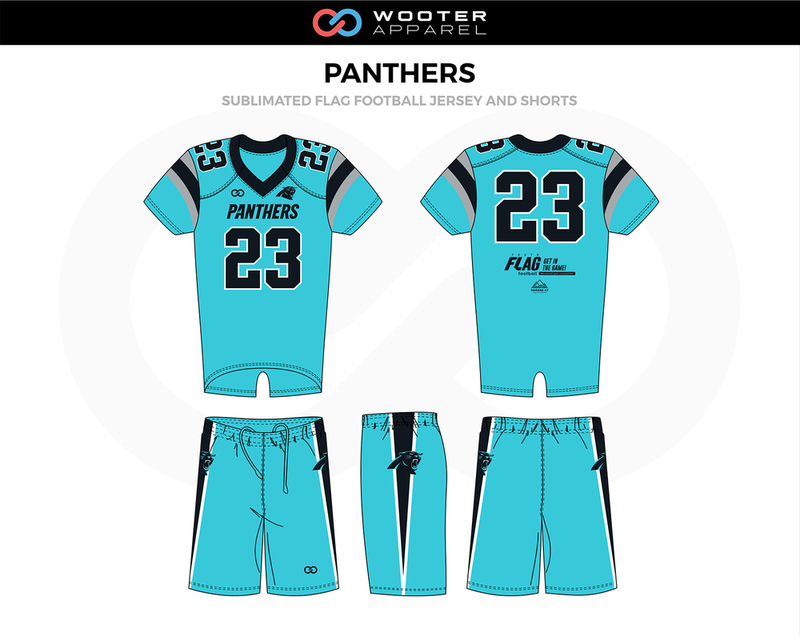 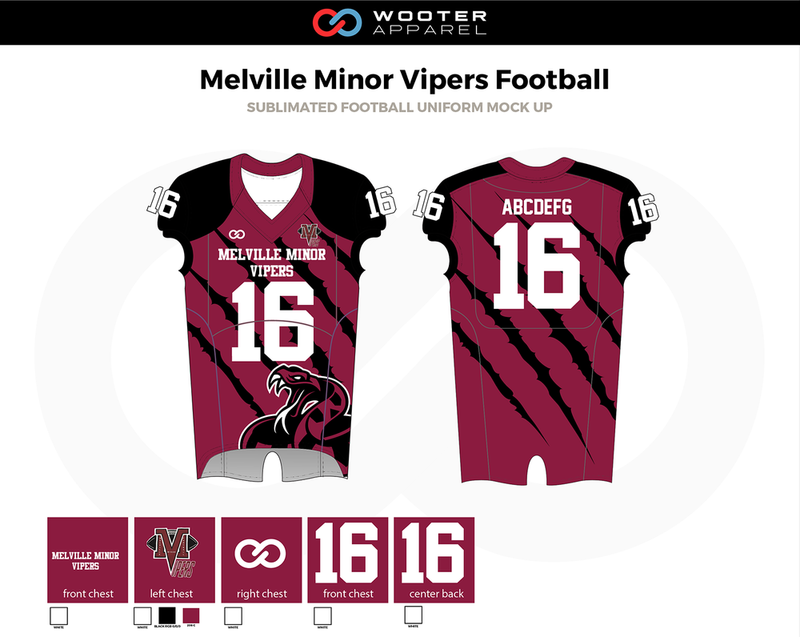 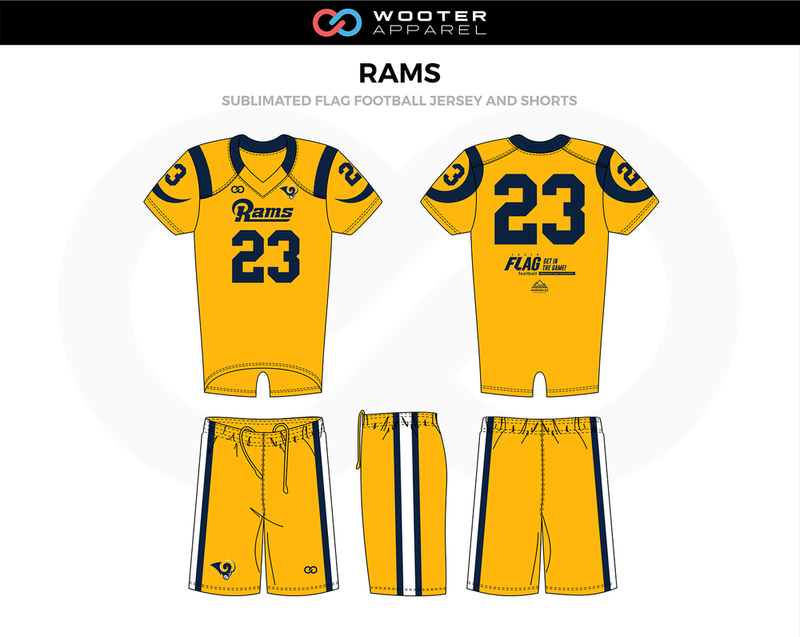 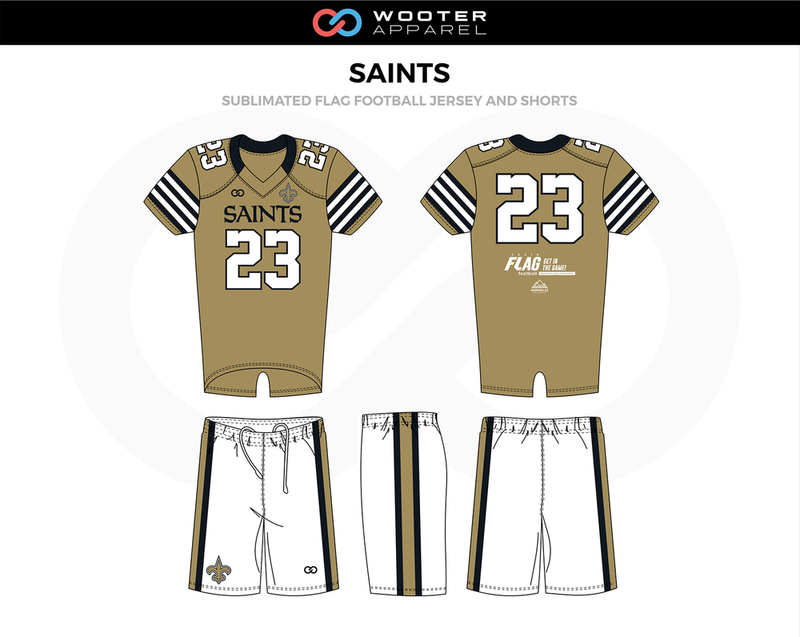 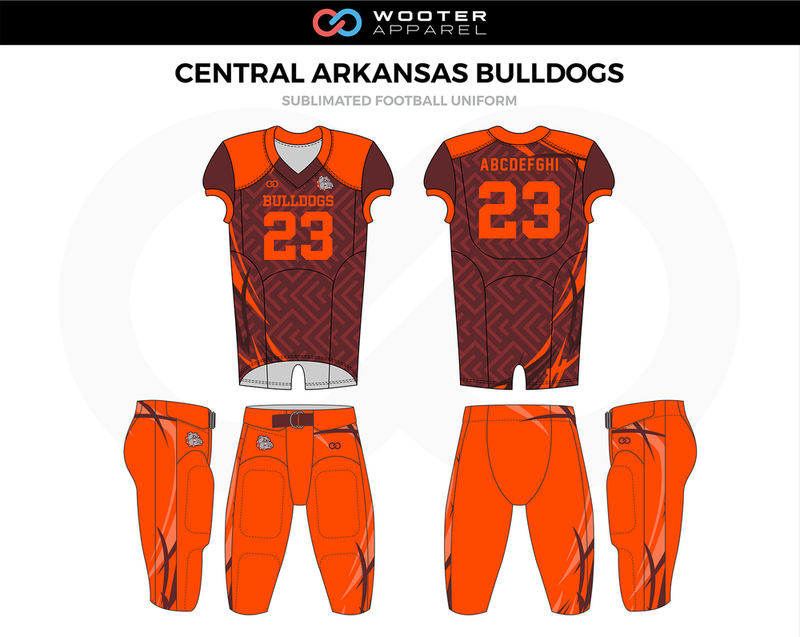 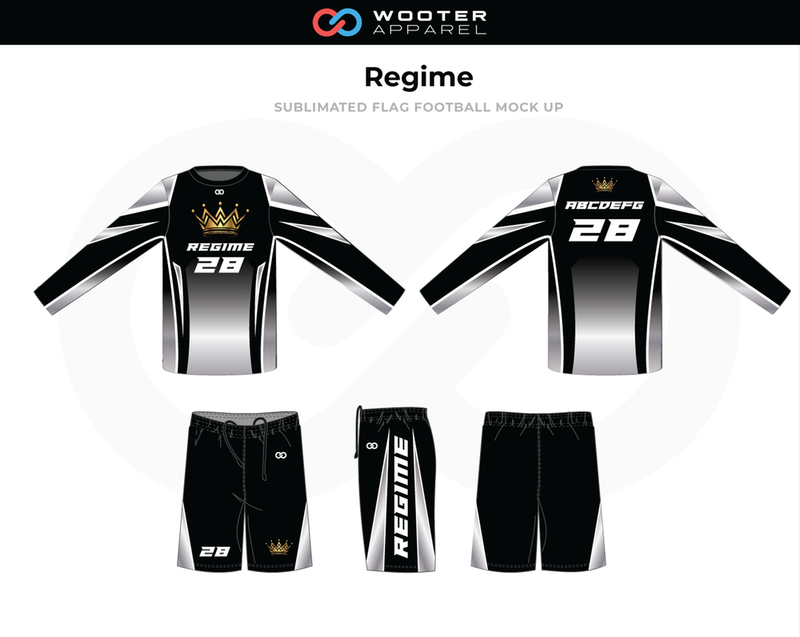 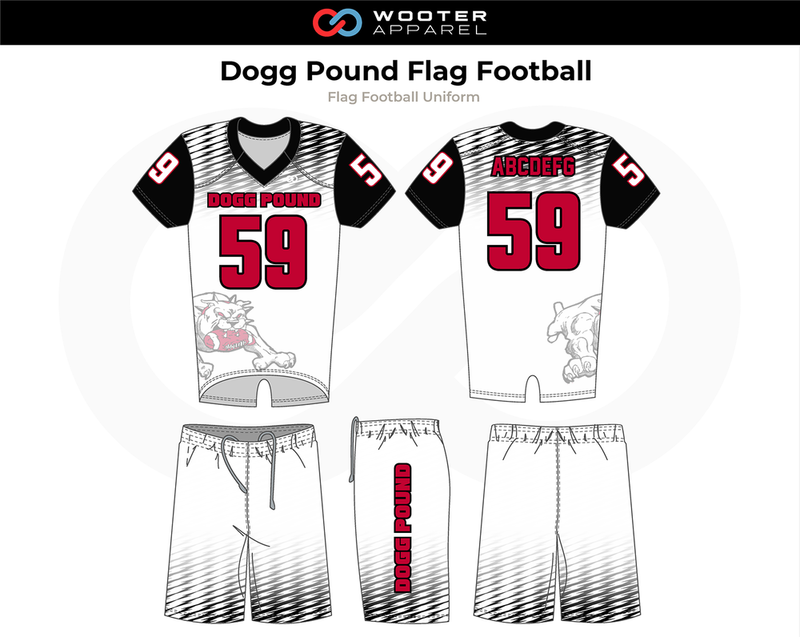 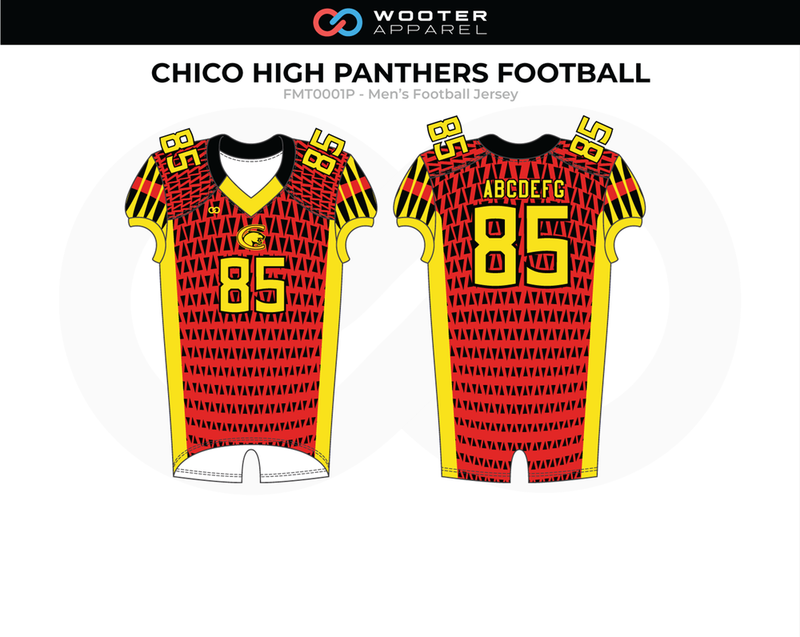 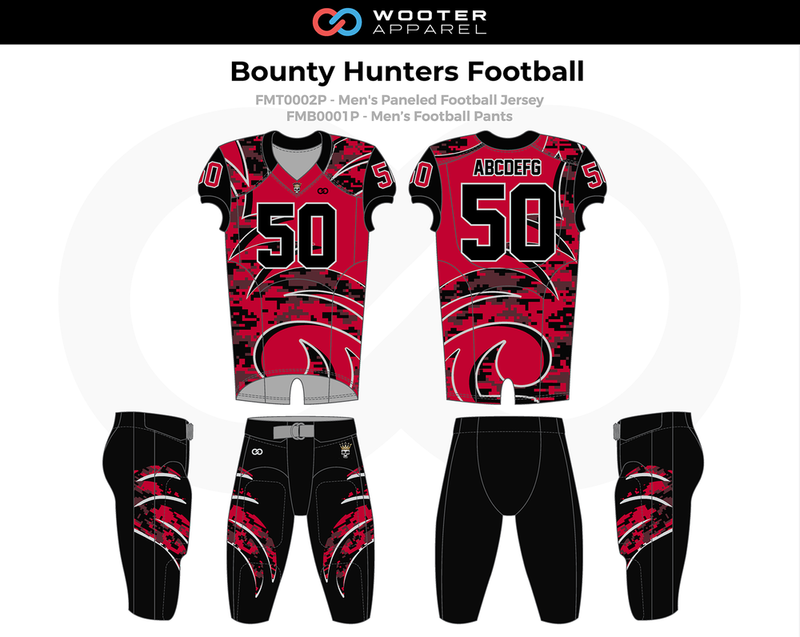 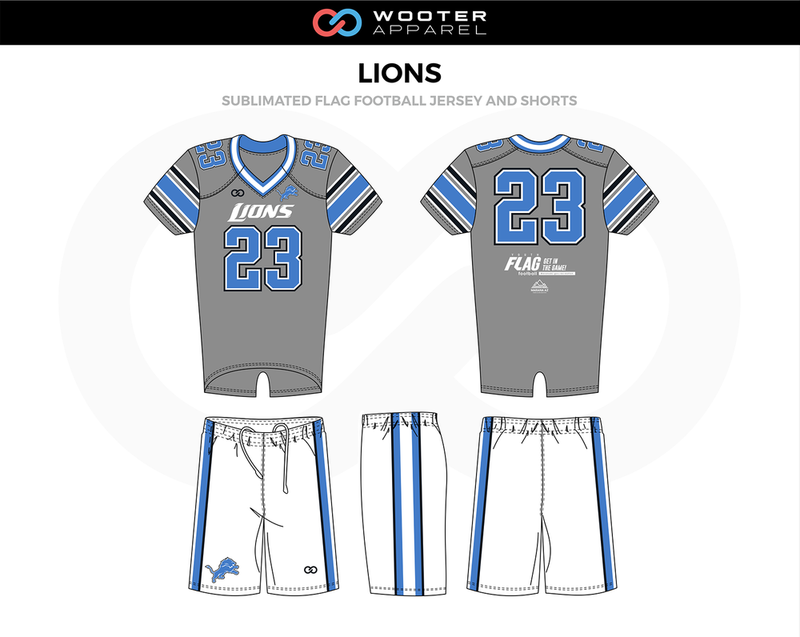 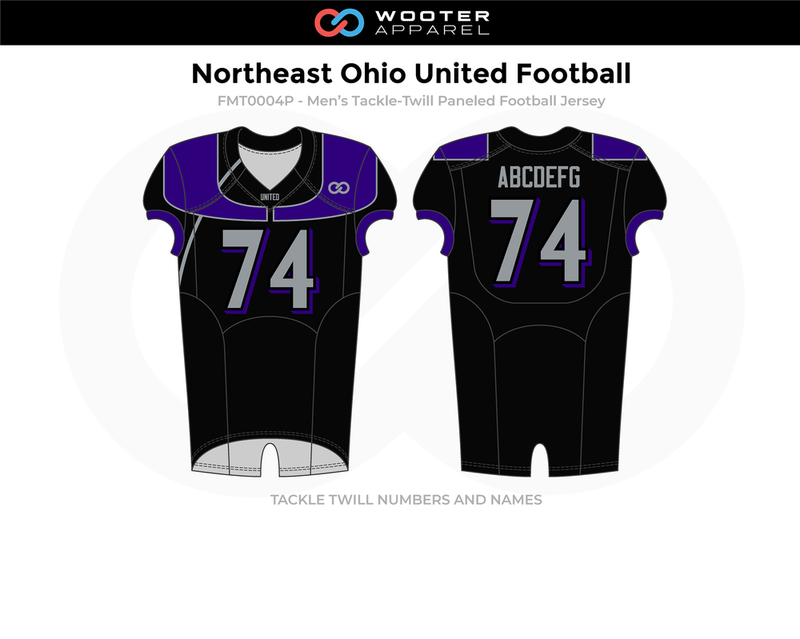 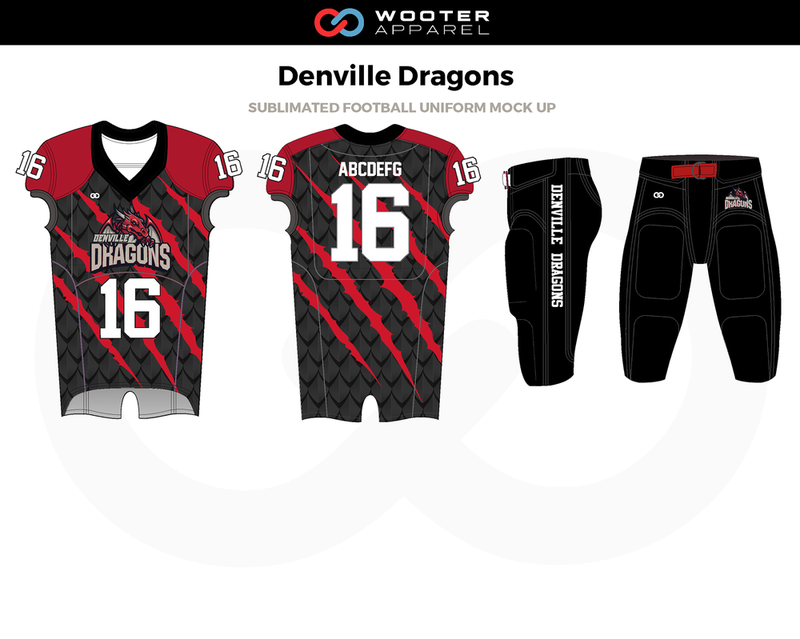 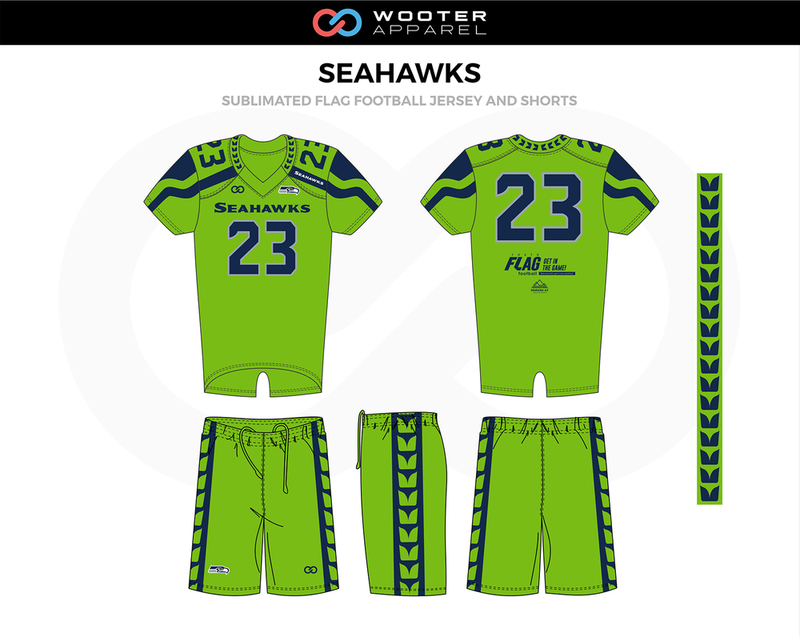 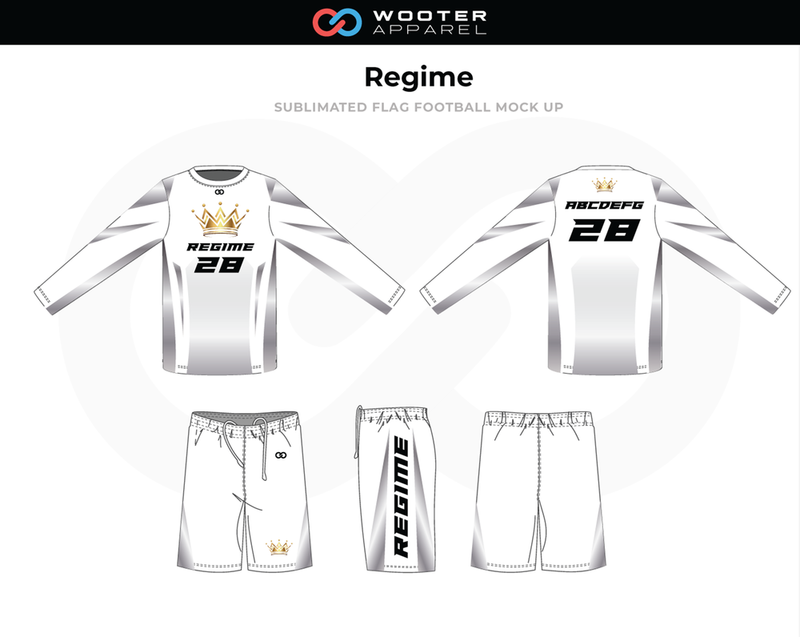 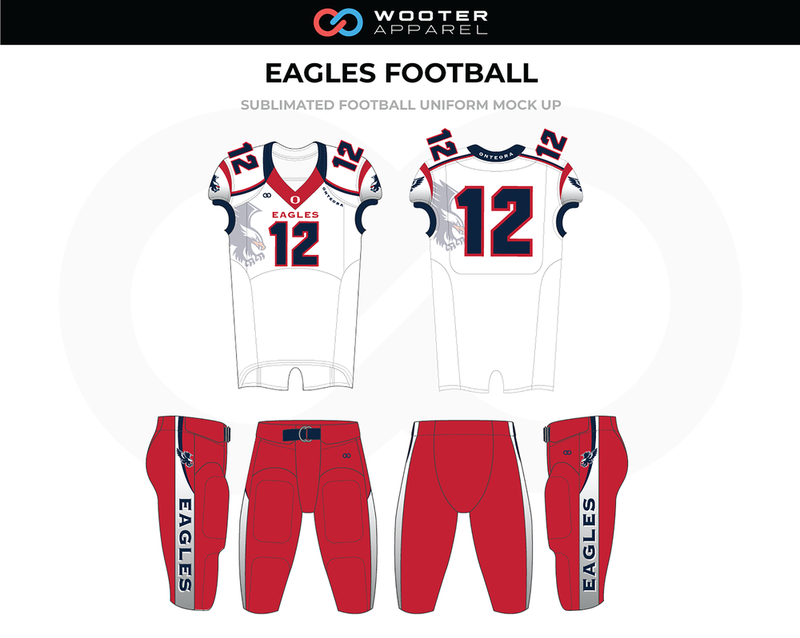 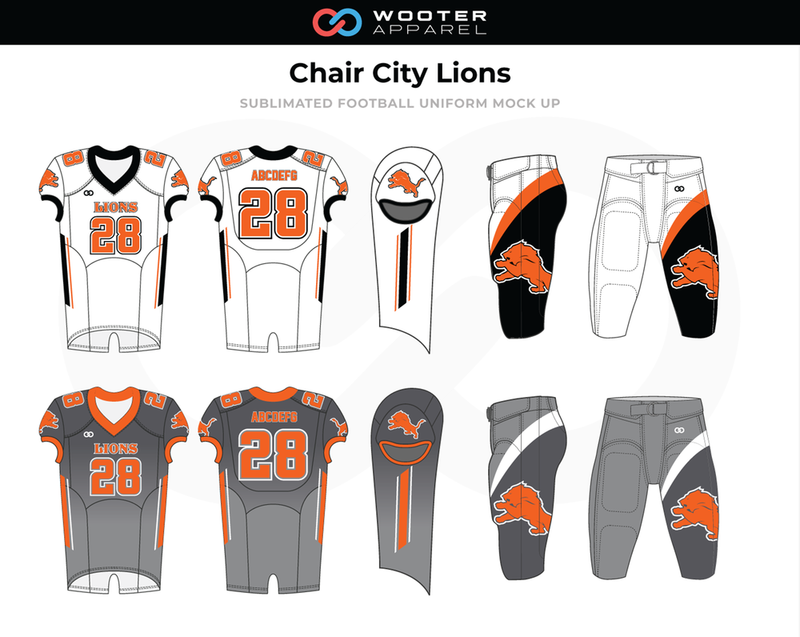 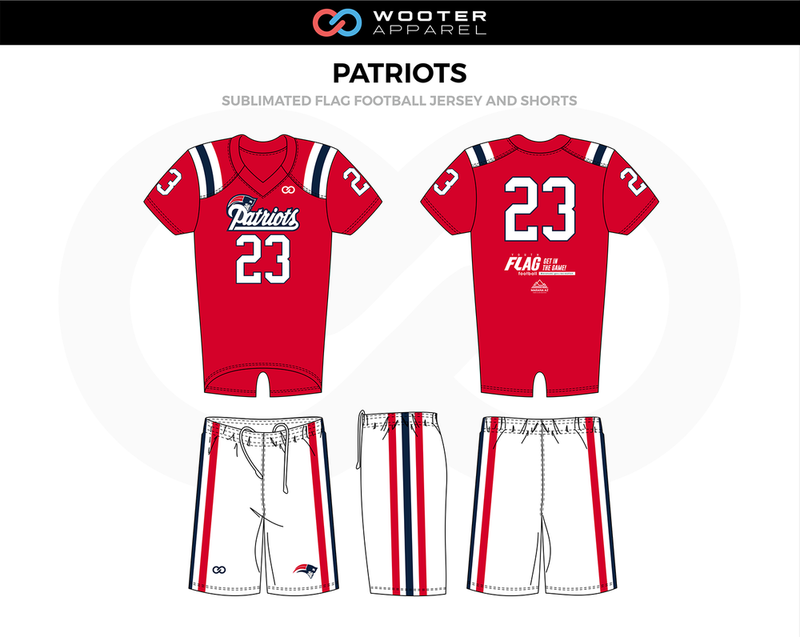 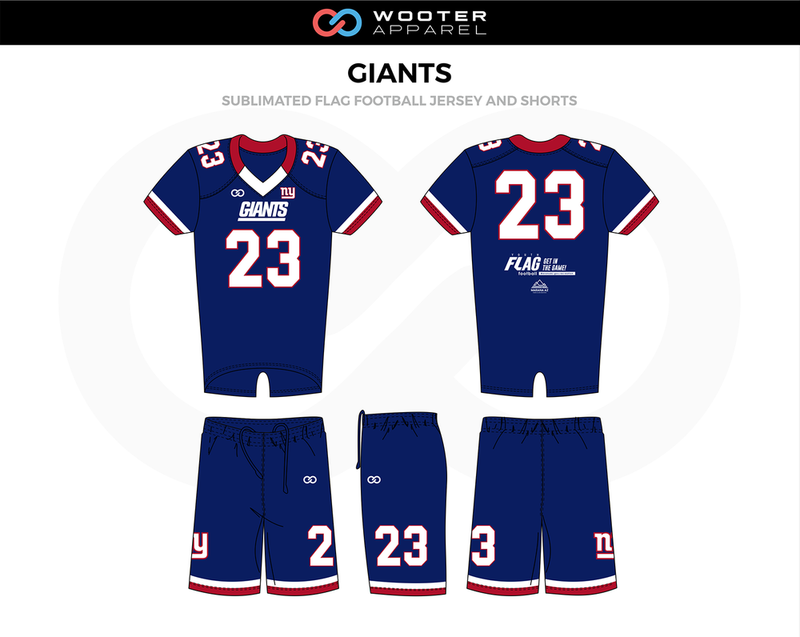 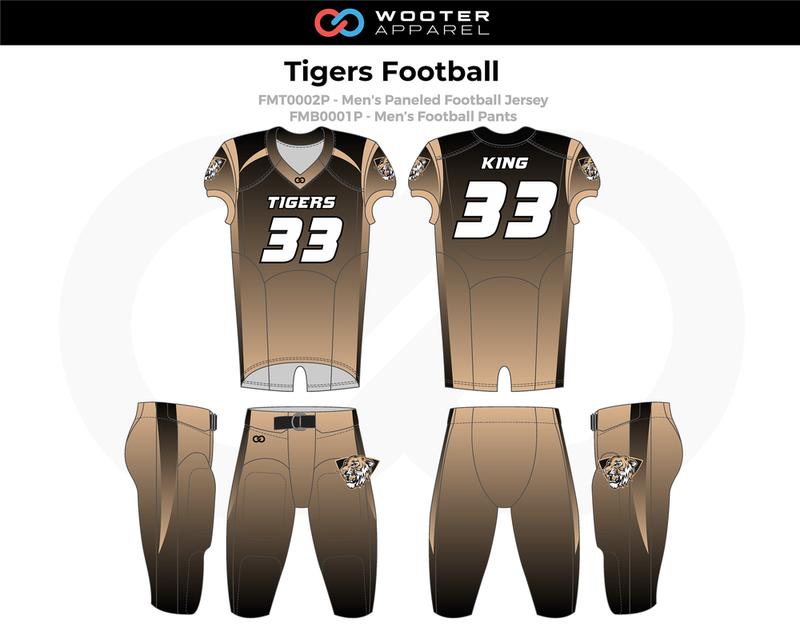 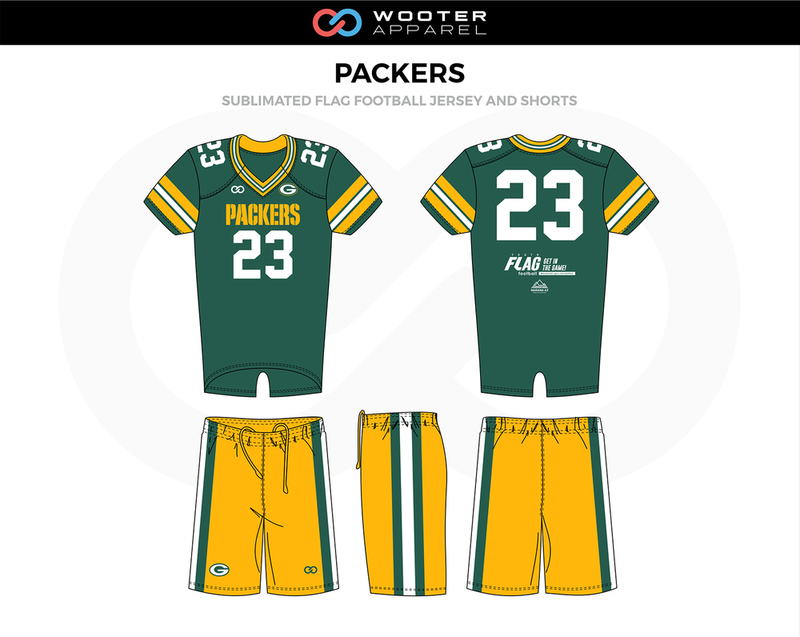 Every inch of our sublimated football uniforms is fully customizable. Let us bring your idea to life! 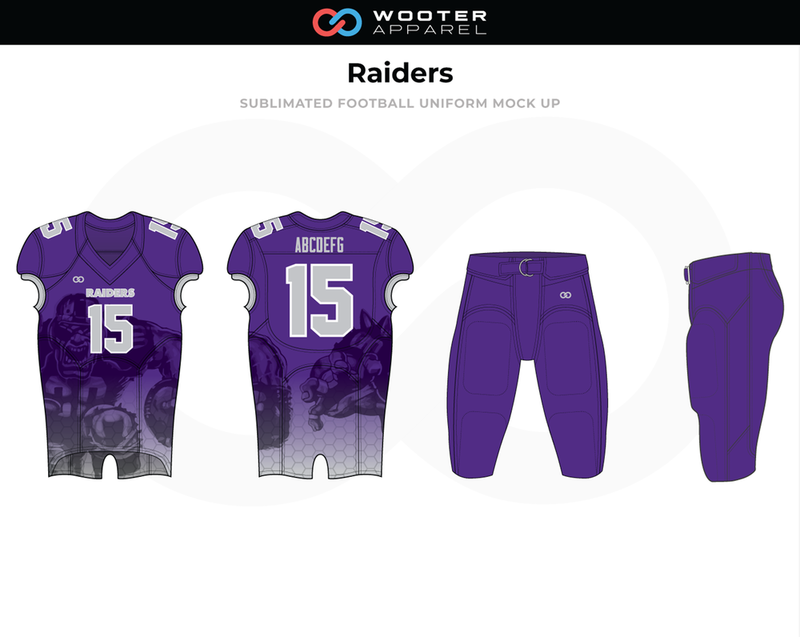 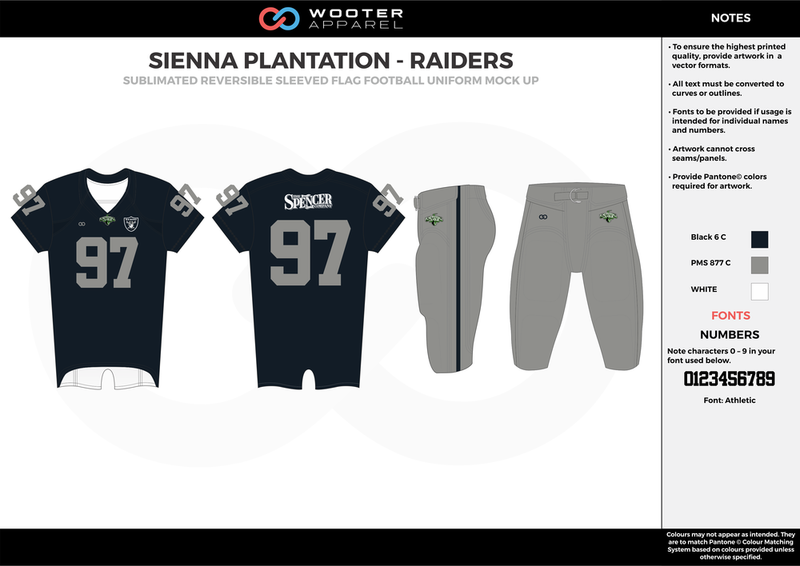 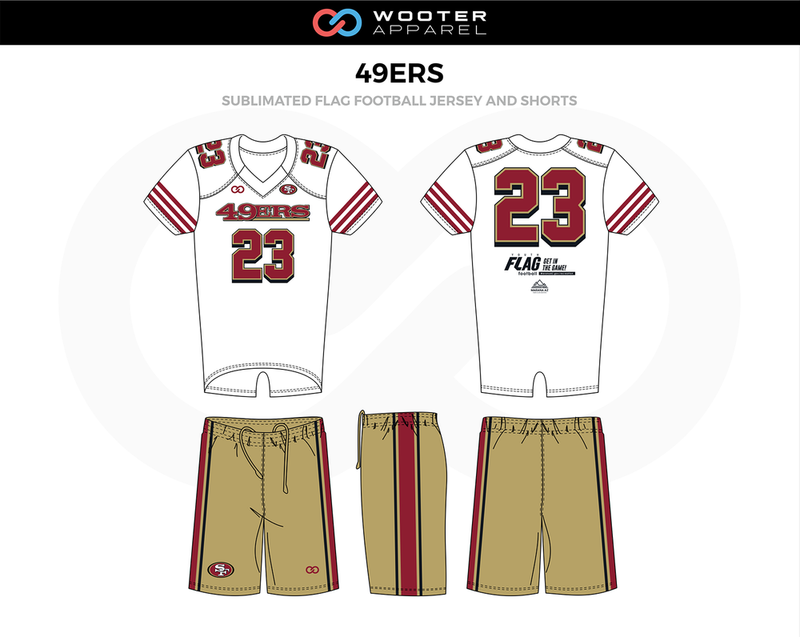 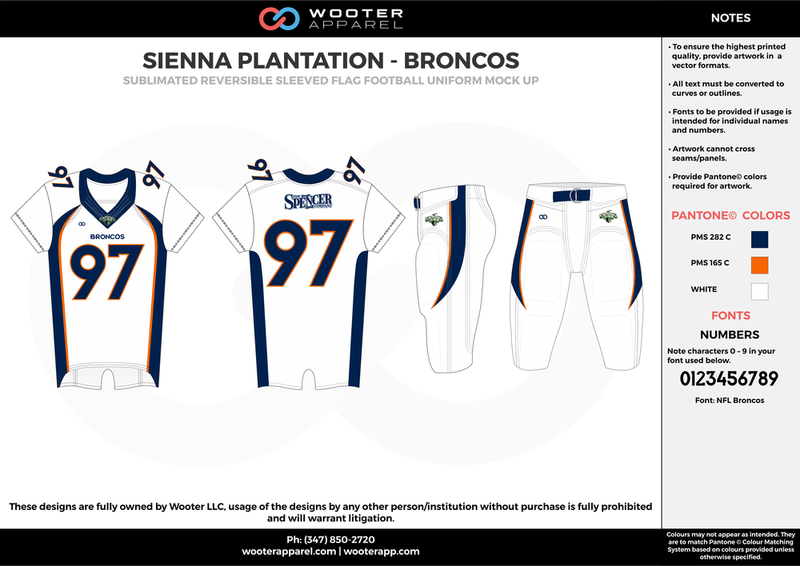 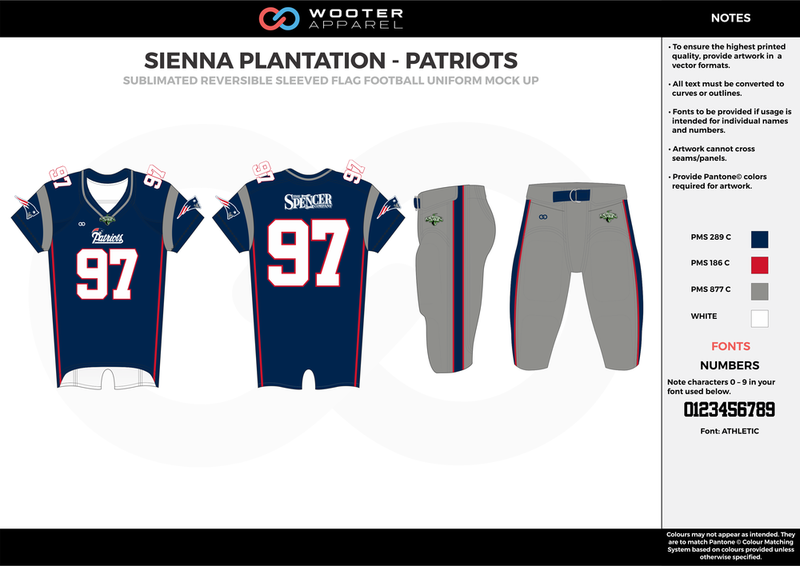 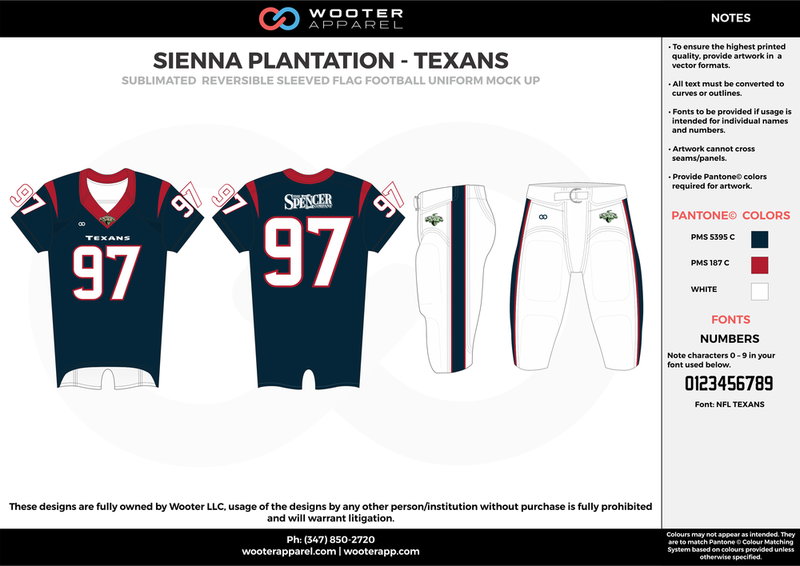 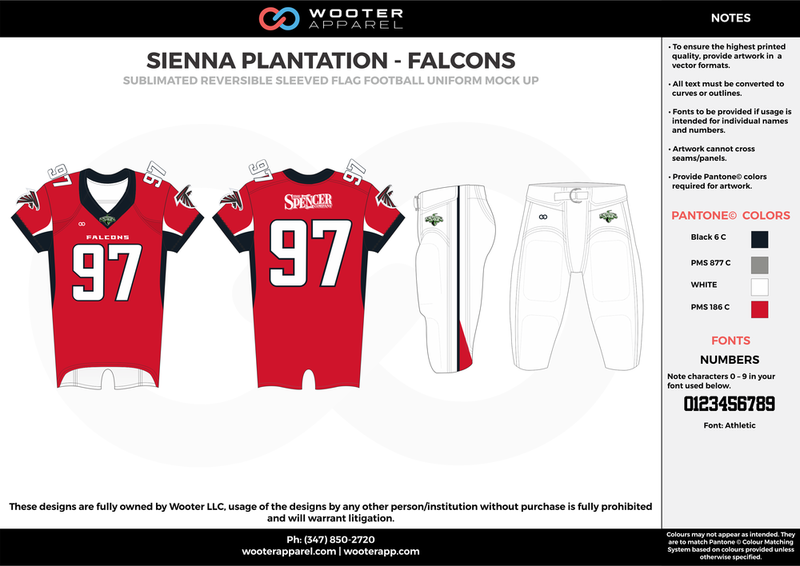 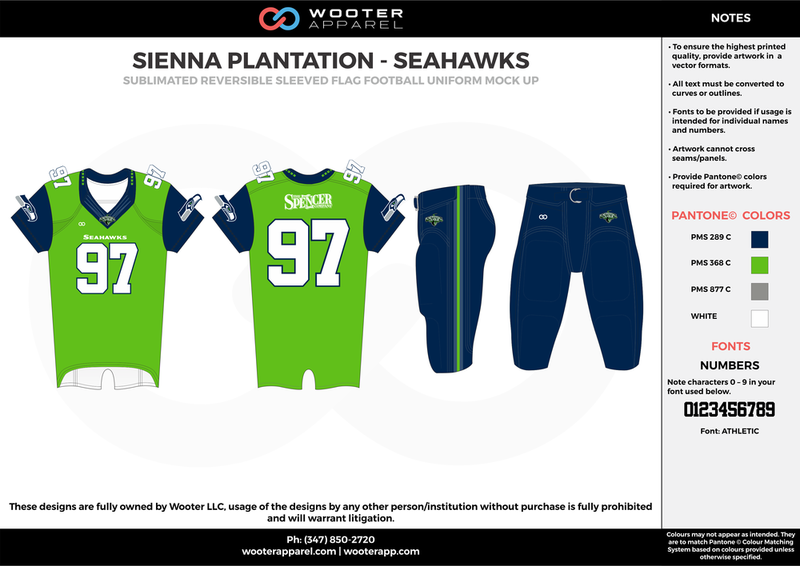 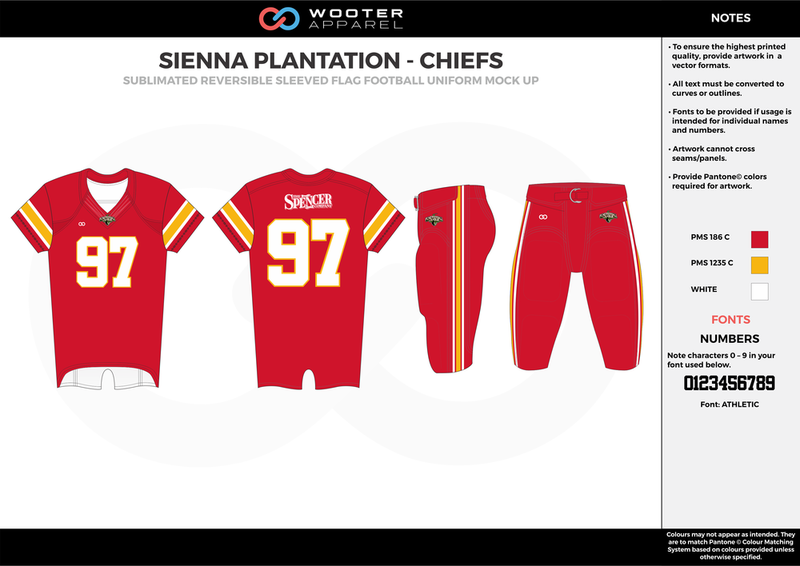 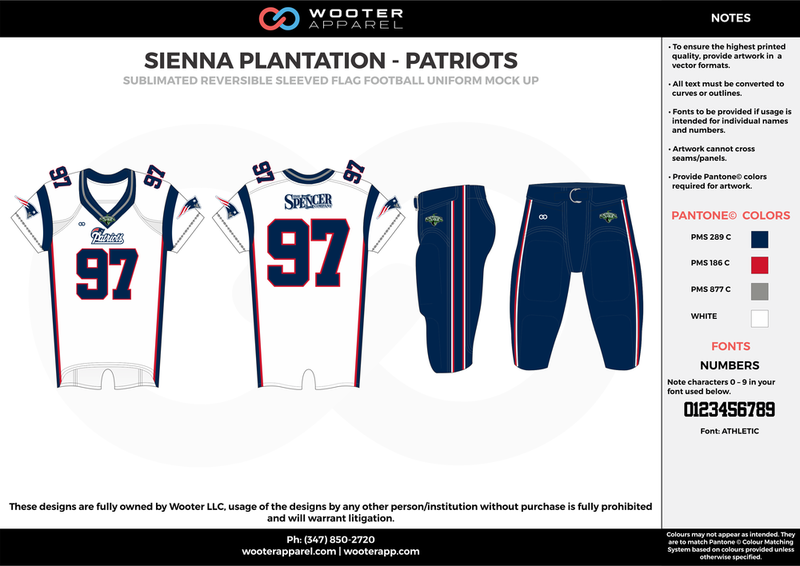 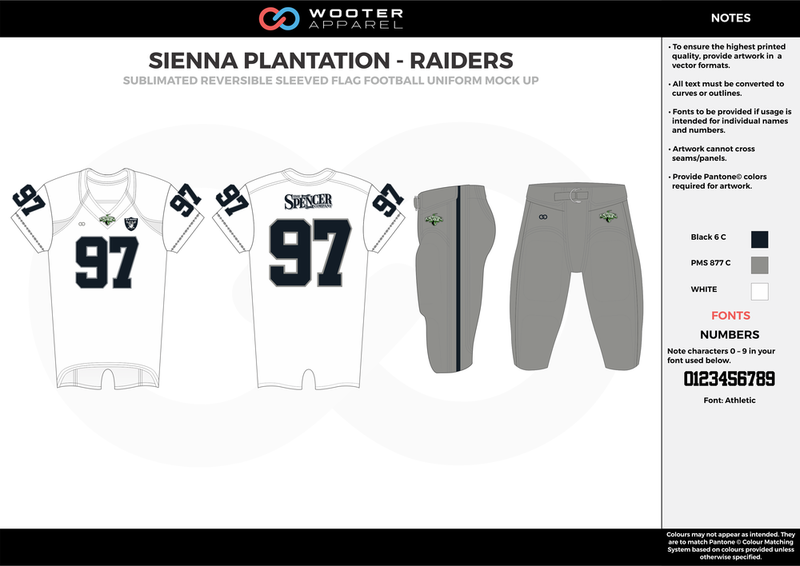 Get your own football uniform designer. 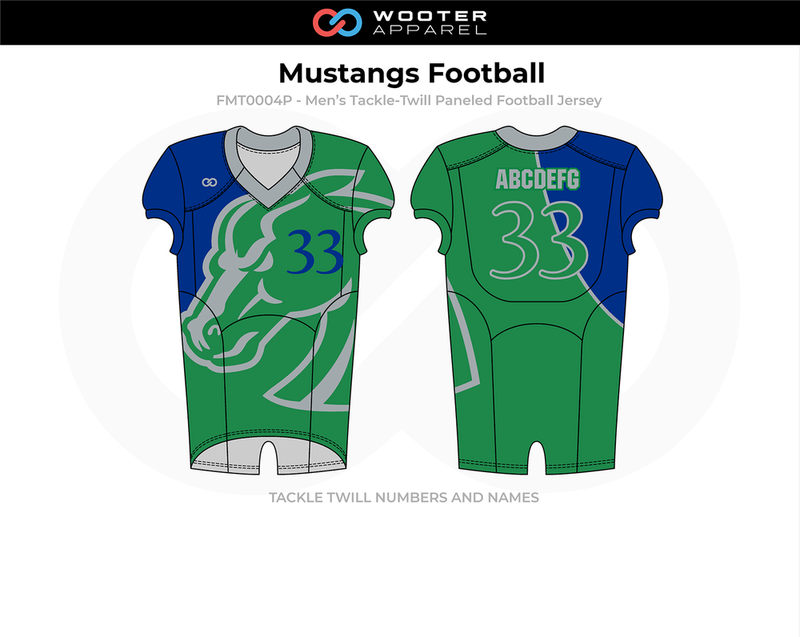 Start your order now and get it in 3 weeks.